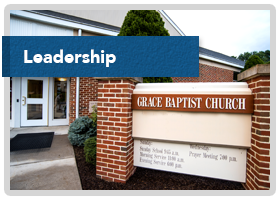 The focus of Grace Baptist Church centers on the worship of the Lord of Scripture, the building up of God’s people in the truth of Scripture, and the evangelism of those outside of Christ. 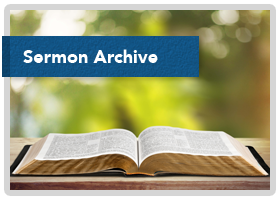 Our chief concern is the proclamation of the central message of the Bible: the truth about the Person and Work of the Lord Jesus Christ and the riches of his grace which he has so freely given to us. For this reason our public services emphasize preaching and teaching as God’s appointed means of bringing people into His kingdom and furthering the work of His Church. 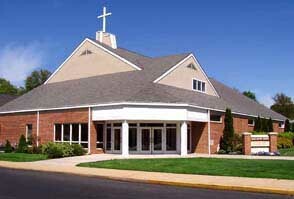 If you’re new to Grace Baptist Church click the visitor tab for more information. 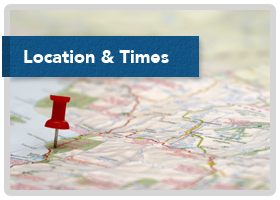 We’d love to have you visit and look forward to meeting you at one of our services.